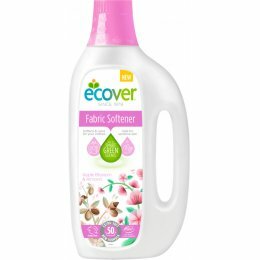 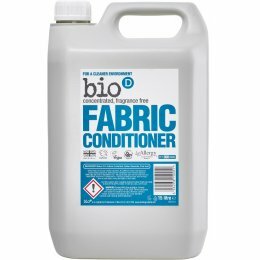 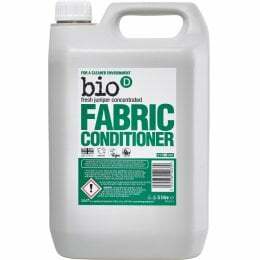 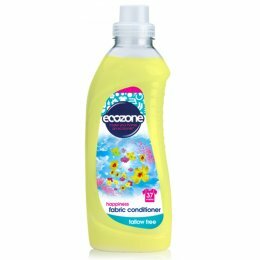 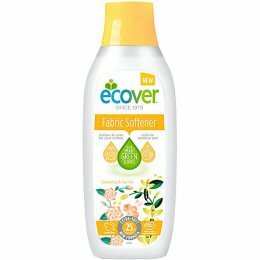 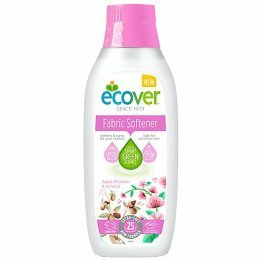 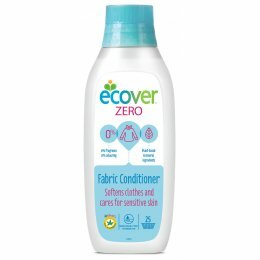 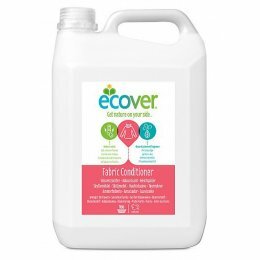 For fresh smelling, soft clothes without the use of nasty chemical ingredients choose from our range of natural fabric softeners and conditioners from leading eco-friendly brands like Bio D and Ecover. 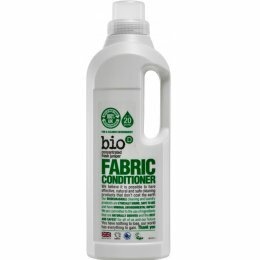 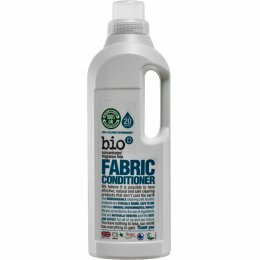 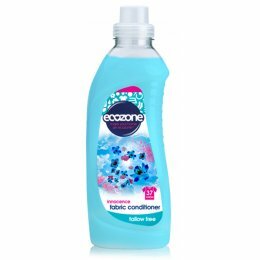 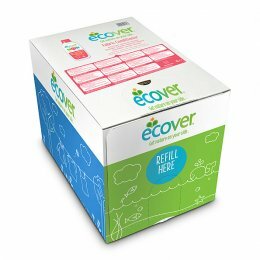 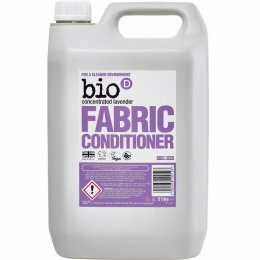 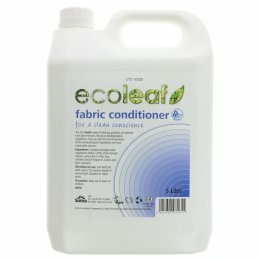 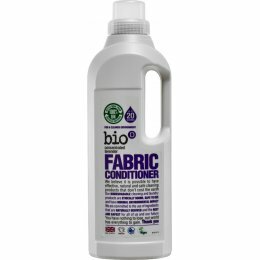 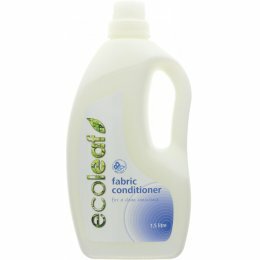 We love these environmentally friendly fabric conditioners that come in all kinds of fragrances – including fragrance free – because they don’t hurt the planet and in most cases are biodegradable, suitable for septic tanks and suitable for sensitive skin because of their natural formula. 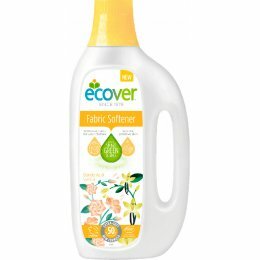 We can also help you reduce the micro fibres that come out of your clothes when wahsing and go into the environment with the Guppyfriend Washing Bag.